Welcome! Looking for a fun quiz? 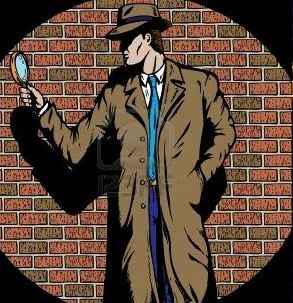 Here’s a compilation of the mystery quizzes from my Mystery Monday series, which featured a classic detective and included a short quiz for fun. While the series was ongoing, the answers were revealed in the following week’s Mystery Monday installment. I’ve collected the first six sets here. If you’re stumped, feel free to check out the links to the answers! 4. 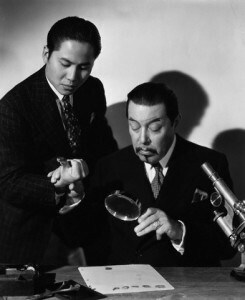 True or False: the character of Charlie Chan was never played by an Asian in the films. 5. Sir Arthur Conan Doyle was not knighted for his creation of the Sherlock Holmes stories, but for something much more important to the empire. What was it? 1. Who were the smartest of the Scooby-Doo gang? 3. True or False: Sherlock Holmes was once bested by a woman. 4. 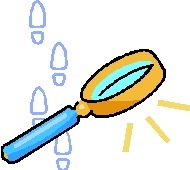 True or False: one of the classic British detectives wore a monocle. 5. What famous fiction private eye said: “The cheaper the crook, the gaudier the patter”? 1. Jessica Fletcher, a mystery writer/amateur detective on the long-running Murder, She Wrote, lived in which town (whose per capita murder rate would have been the despair of local real estate agents)? 2. Nate the Great, a “soft-boiled” kid detective from a popular children’s series, eats a favorite food when he needs to think out a case. What is it? 3. What experience during World War II helped Agatha Christie learn so much about poisons? 4. True or False: Sherlock Holmes was married at one point. 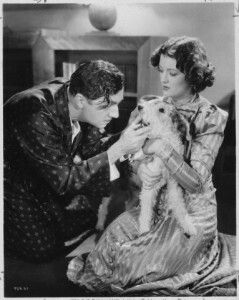 After the Thin Man, 1936. By permission of corbis images. 1. What is the name of Nick and Nora Charles’ dog? 2. What made the t.v. detective series Columbo different? The murderer is shown planning and committing the crime at the beginning of the episode. Peter Falk has a glass eye. Half the cast of Star Trek appears as a guest star at one time or another. 3. True or False: Edgar Allan Poe wrote detective stories. 4. 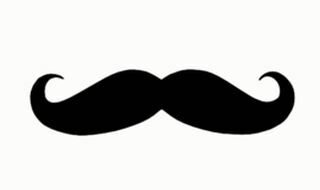 What nationality was Hercule Poirot, and why did Agatha Christie make that choice? 1. What was the profession of the Hardy boys’ father? 2. What percent cocaine solution did Sherlock Holmes inject when bored between cases? 3. 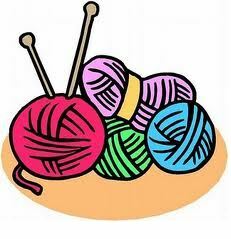 What was a favorite pastime of Nick and Nora Charles? 3. True or False: Agatha Christie went on archeological digs. 1. 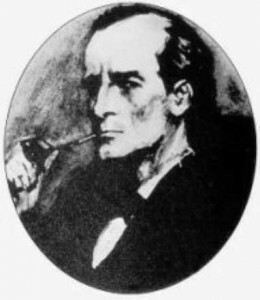 Where did Sherlock Holmes keep his pipe tobacco? 2. Conan Doyle couldn’t decide if Watson was shot in the arm or the leg while serving as a doctor in the war (each limb is mentioned in the stories). In what war was Watson wounded? 3. Author Earl Derr Biggers created which fictional detective? 4. True or False: Miss Marple debuted in Christie’s The Mysterious Affair at Styles. 1. What character made his first appearance in a 1939 issue of Detective Comics? 2. True or False: Raymond Chandler was a Pinkerton. 3. One of the following is NOT a rule of Golden Age detective fiction, as famously listed by literary critic Ronald Knox (in a preface to a 1929 collection of detective stories). Which is it? 4. How many steps lead up to the quarters of 221B Baker Street? For answers to the above, go to The Three Investigators post. What trademark tune does Columbo whistle (beginning with the episode “Any Old Port in the Storm”) which the producers worked into the musical theme? The answer can be found in the Mike Hammer post.